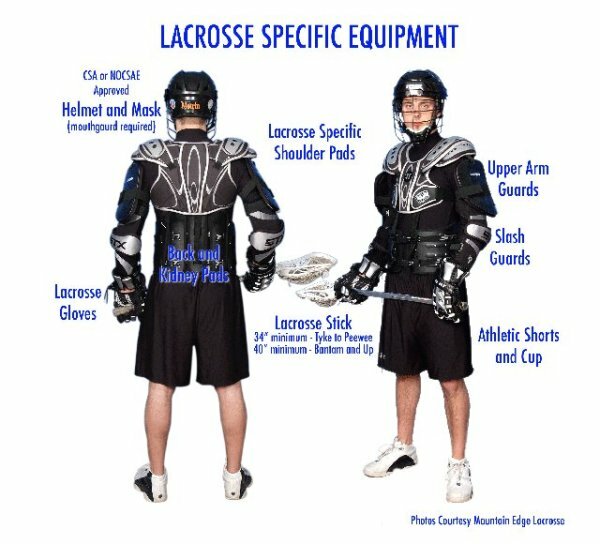 New to Lacrosse? Not to worry, we have you covered. Here is a list of everything you need and where you can find it here in the Springs.